T-shirt in soft 100% cotton. 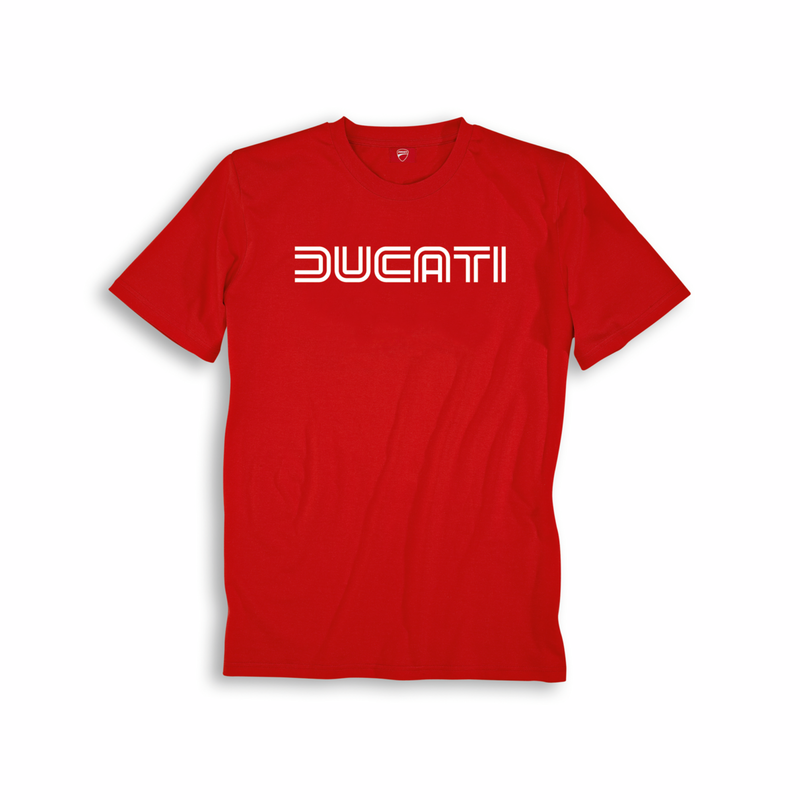 The Ducati print on the front is a declaration of love for Borgo Panigale's bikes. 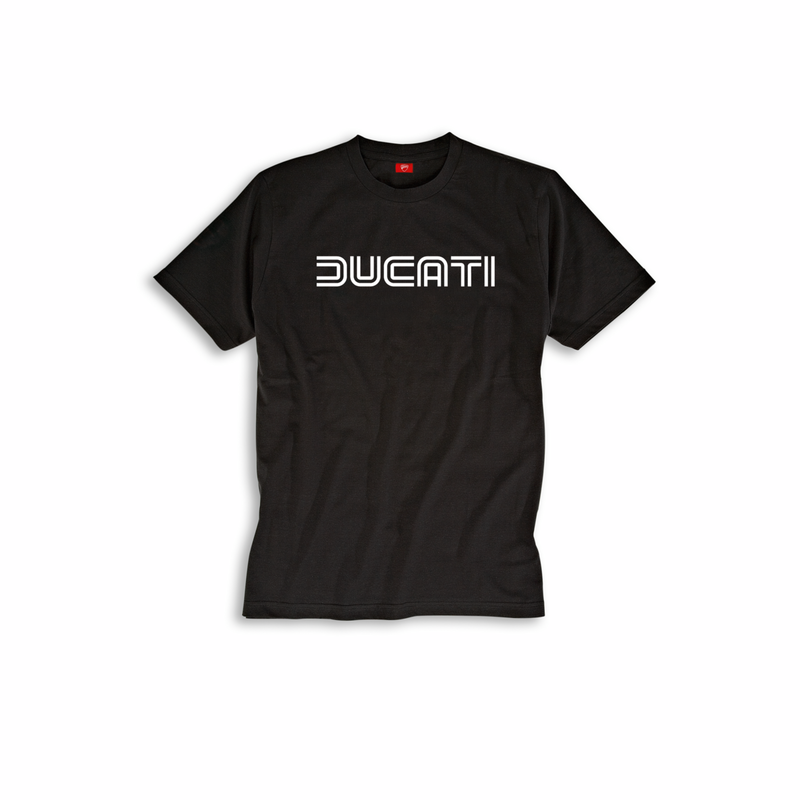 Available in two colours: Ducati Red and black.